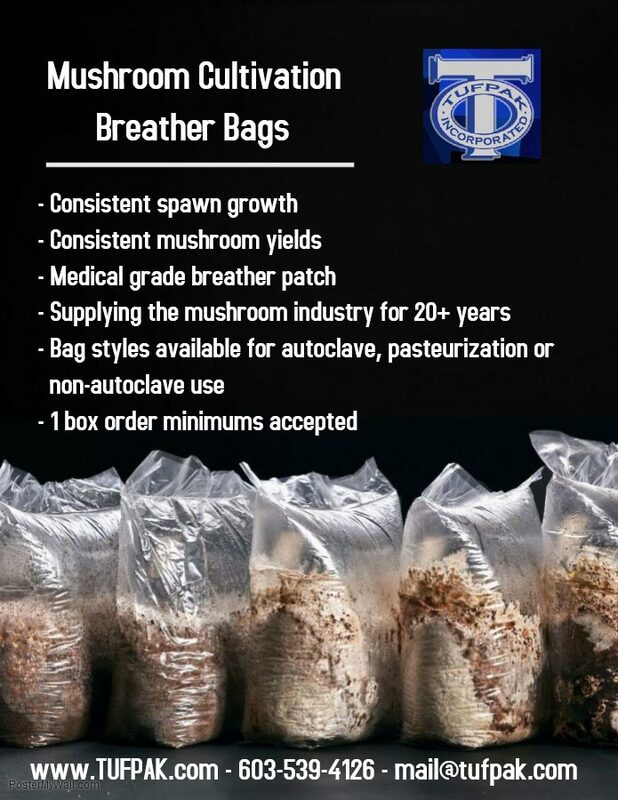 Tufpak uses a special polypropylene film to create breather bags for spawn and mushroom cultivation. They produce both autoclveable and non-autoclaveable bags. Contact them for more information and to order.